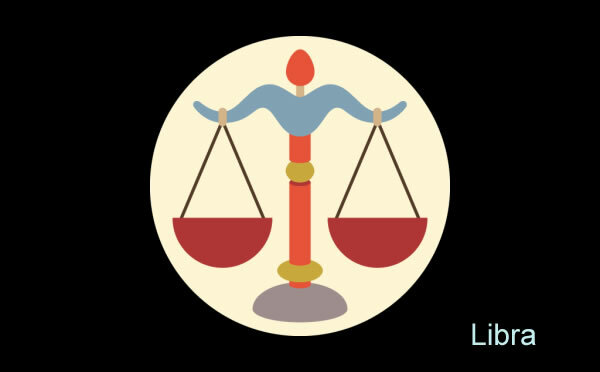 Here is the Libra Horoscope sign, known for being cooperative,diplomatic, gracious, fair-minded and social. Libra rules the kidneys and lower back in your body. The kidneys, through their elimination of wastes and poisons from the body, tend to maintain balance and harmony. Librans are the most diplomatic of the entire zodiac signs due to their need for keeping things fair and in control.